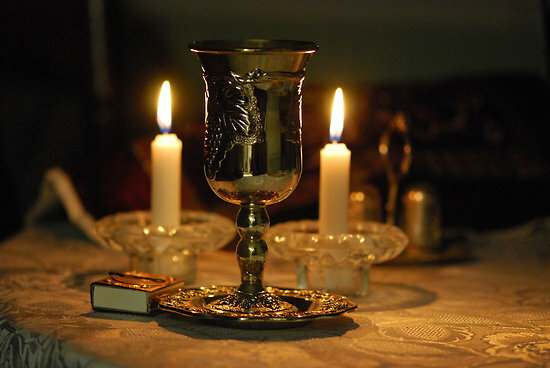 Join Rabbi Neal and Miri Weinberg as they lead a traditional Shabbat dinner for those considering Judaism and those who have embraced Judaism. Learn the basic structure of the Shabbat dinner; how to make blessings over the candles, wine, washing of the hands, challah, singing Shabbat songs and the blessing after the meal. Enjoy a delicious meal, participate in discussion and meet new people. Leave dinner feeling more confident in your ability to celebrate Shabbat in your home! On March 8th at 6 PM we will recite the Friday evening Shabbat blessings. After, join us at Friday Night Live, a musical Shabbat service led by the Rabbis of Sinai Temple at 7:30 PM. Following services, we will have a delicious Shabbat Dinner at 8:30 PM! Deadline to register is Tuesday, March 5th. Events shown in time zone:Pacific Time.